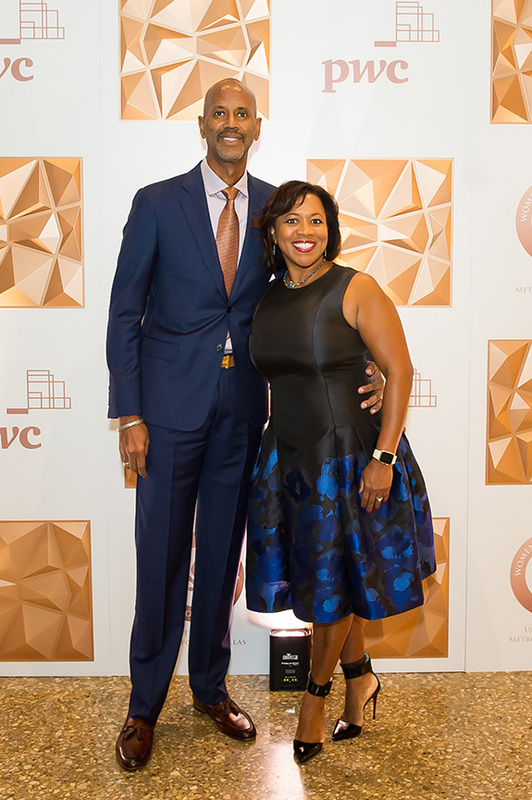 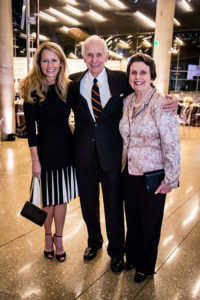 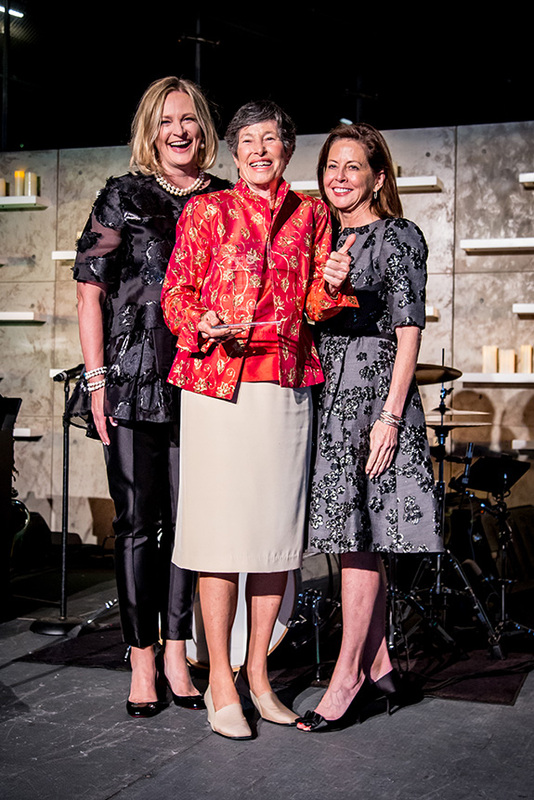 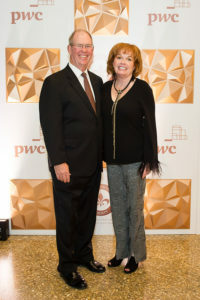 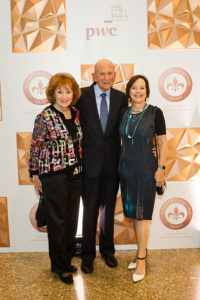 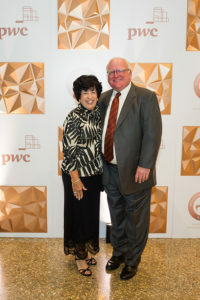 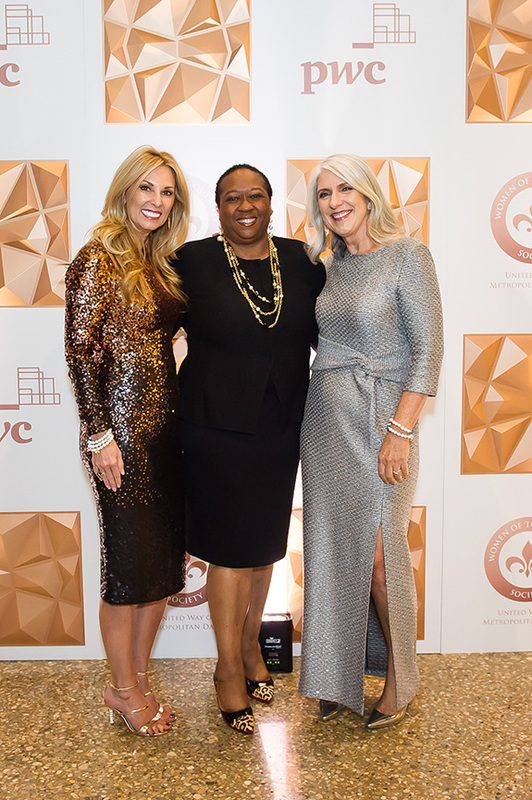 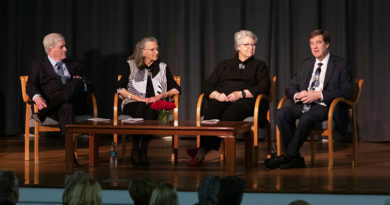 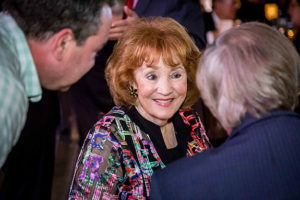 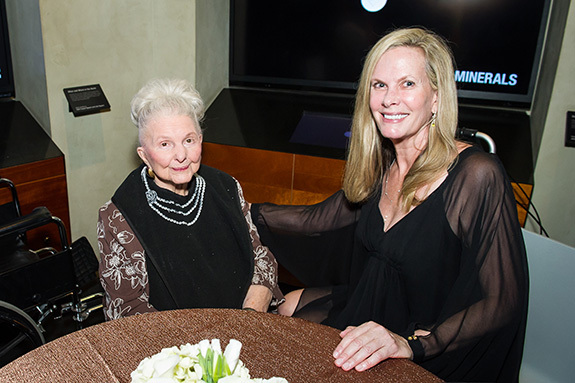 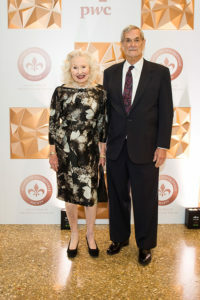 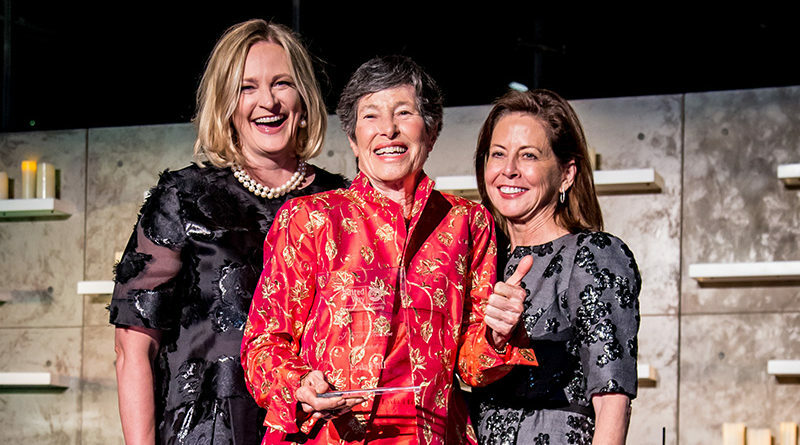 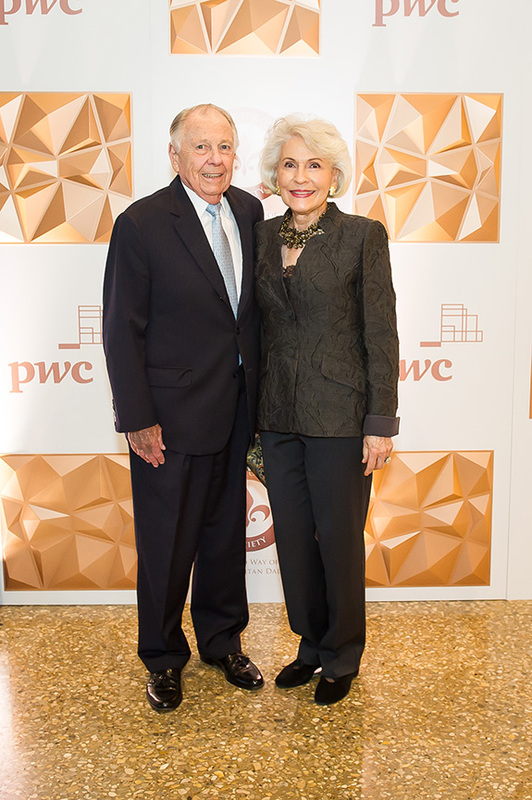 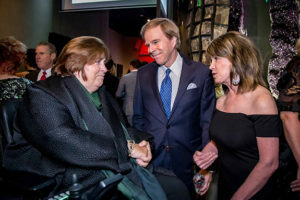 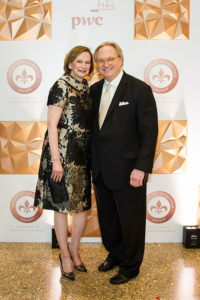 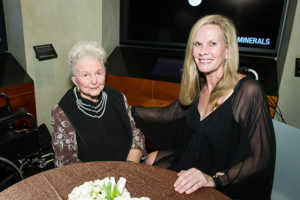 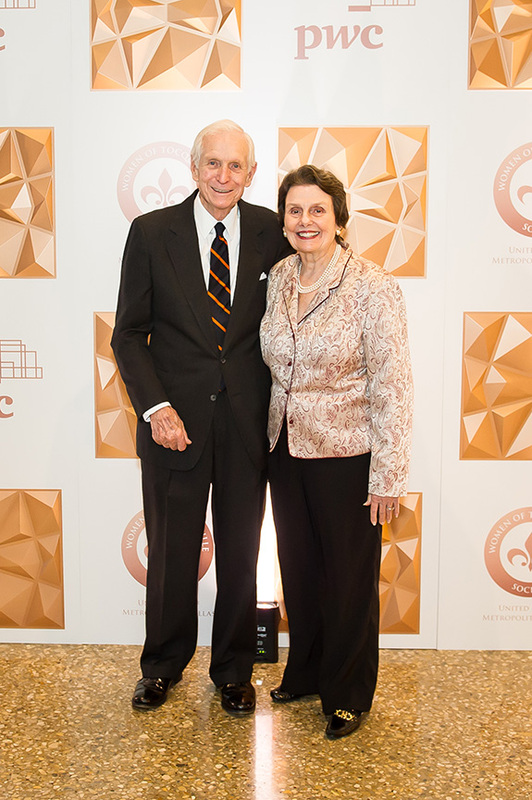 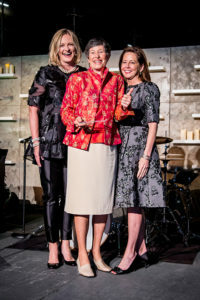 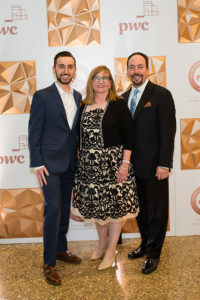 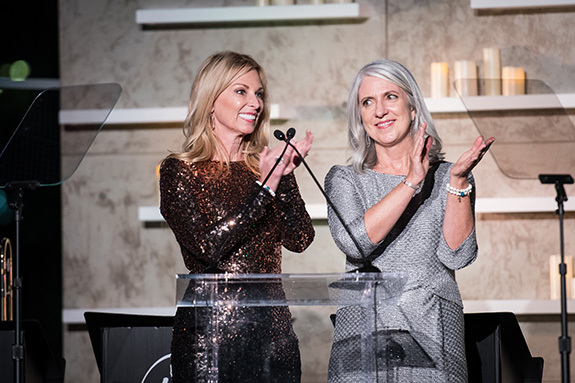 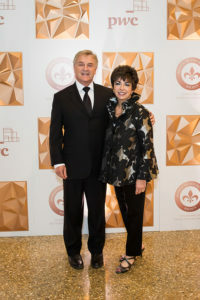 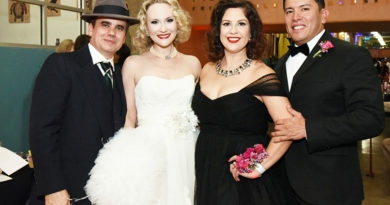 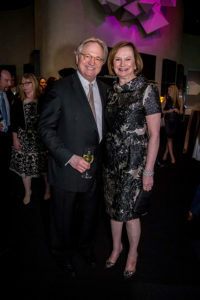 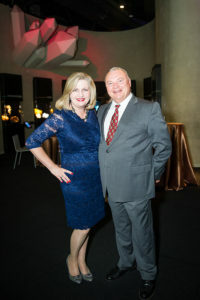 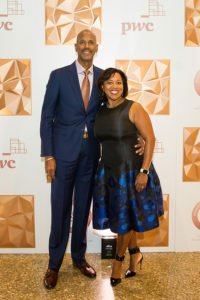 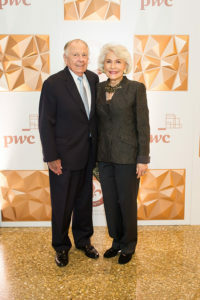 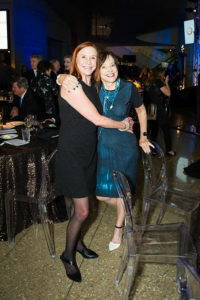 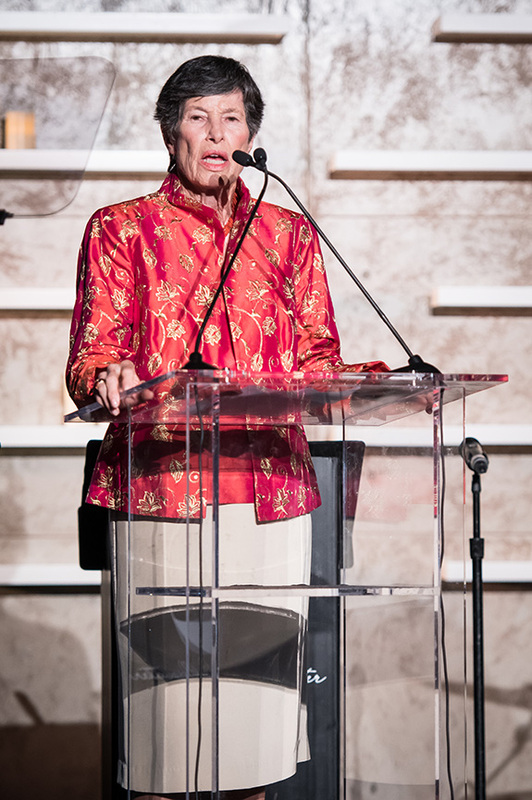 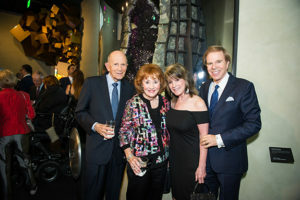 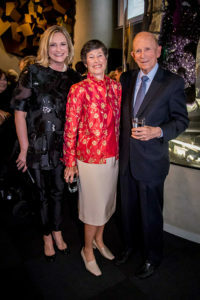 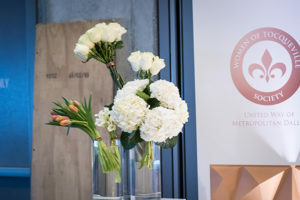 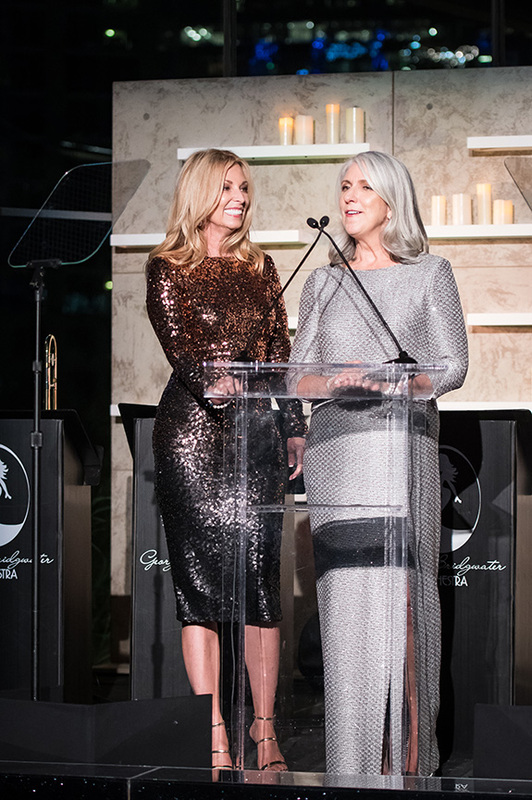 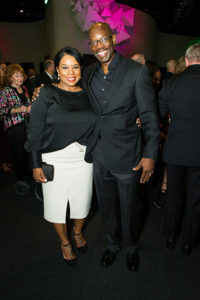 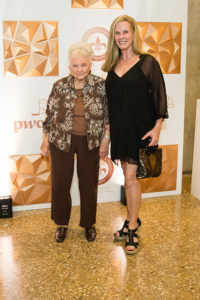 United Way of Metropolitan Dallas honored Lyda Hill with the J. Erik Jonsson Award and announced $8 million raised for the new Women and Children’s fund. 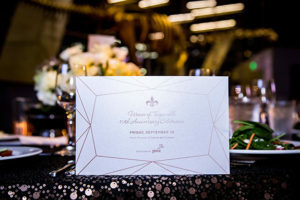 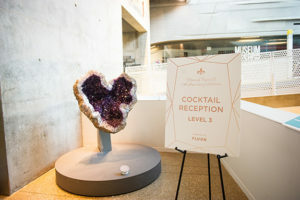 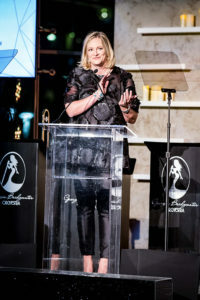 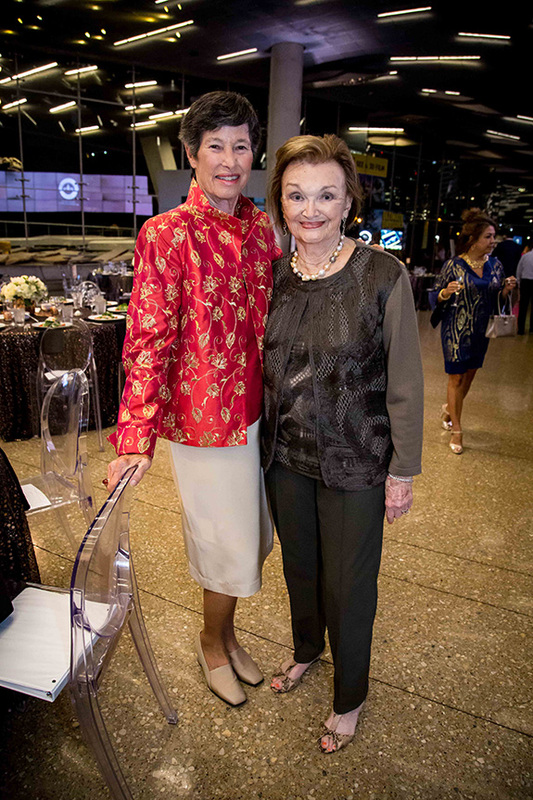 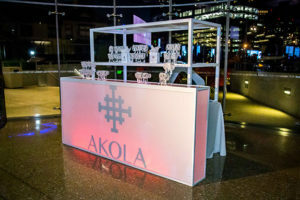 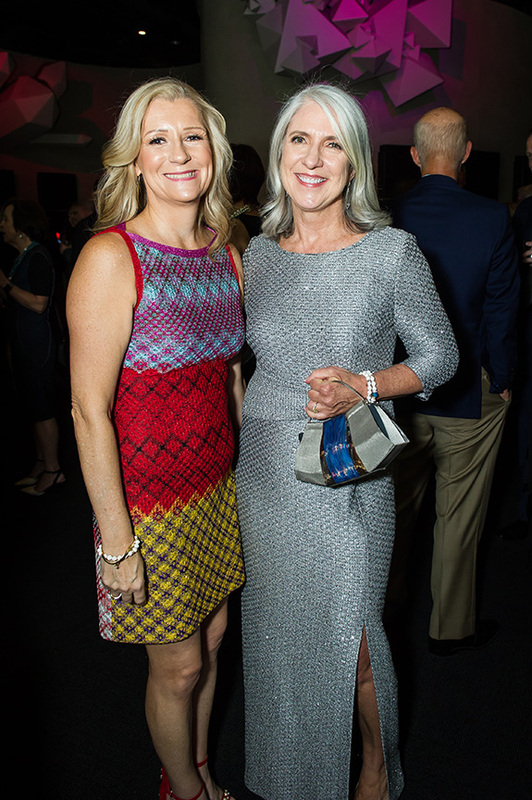 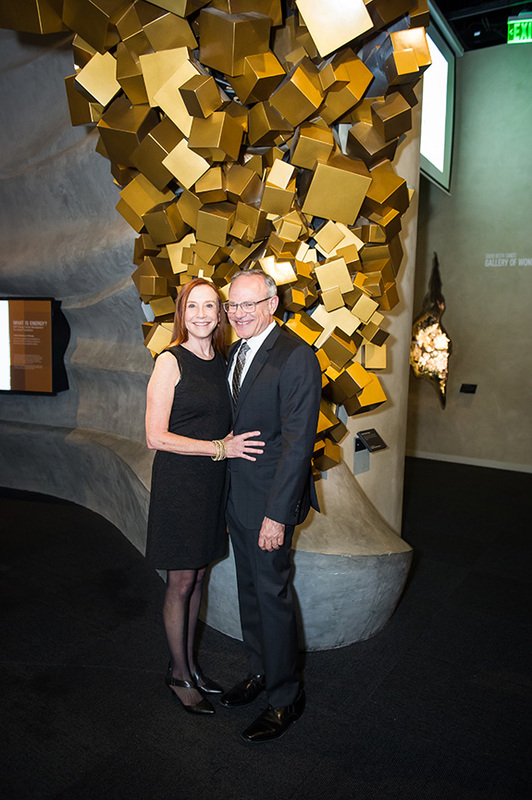 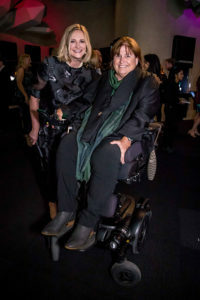 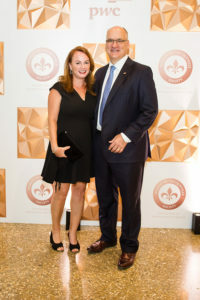 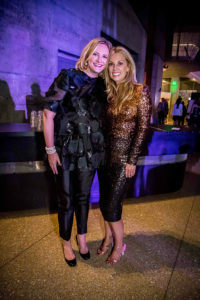 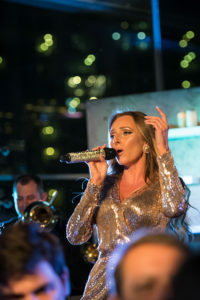 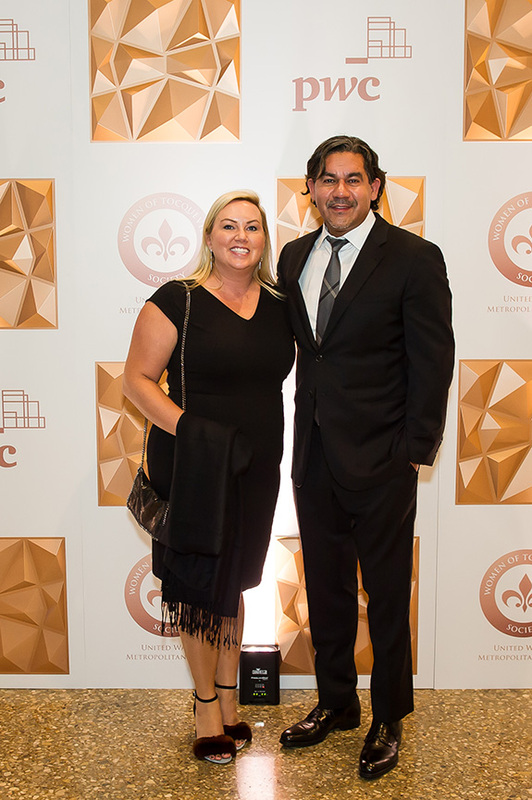 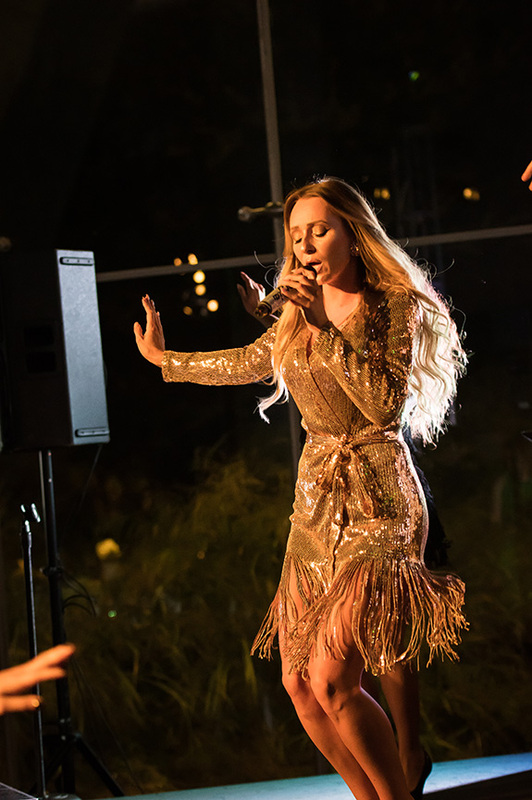 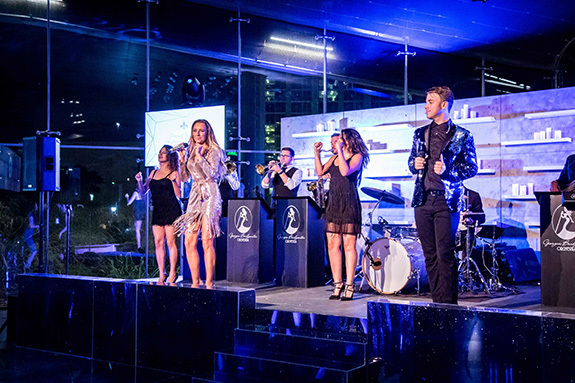 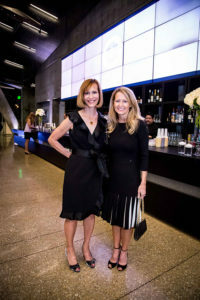 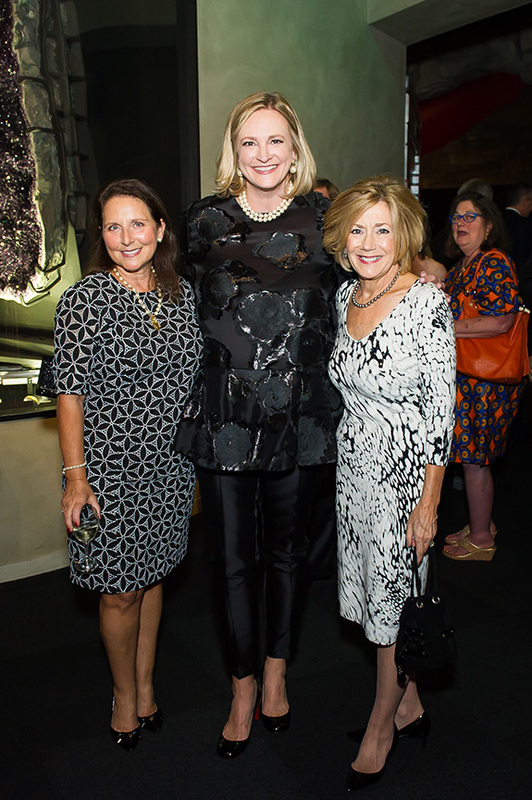 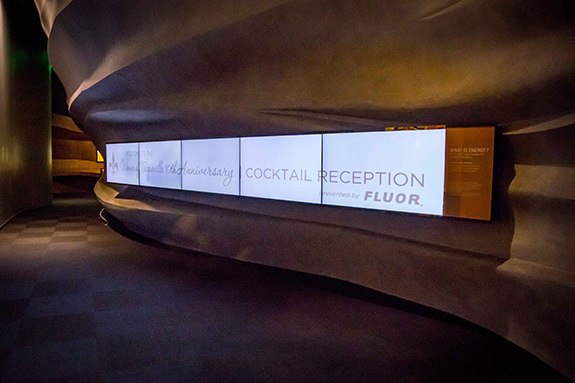 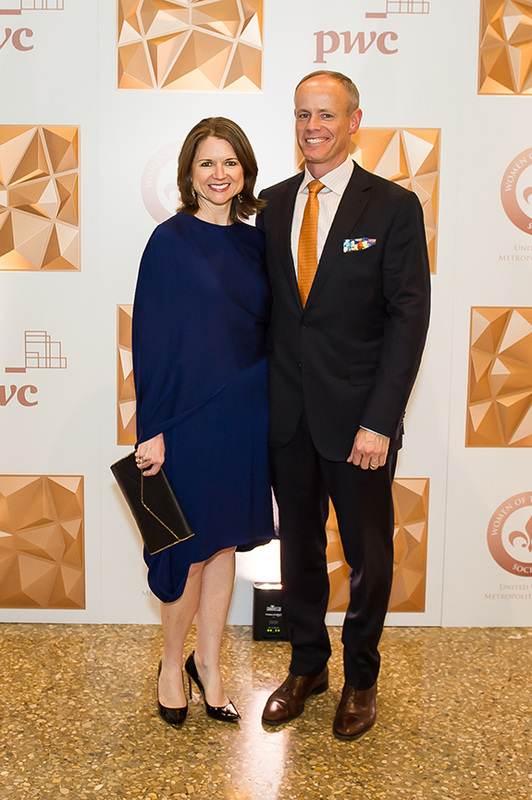 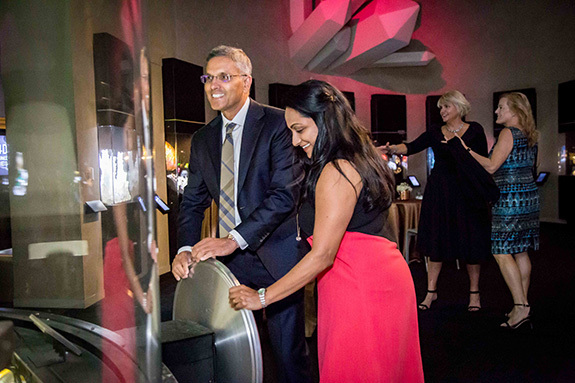 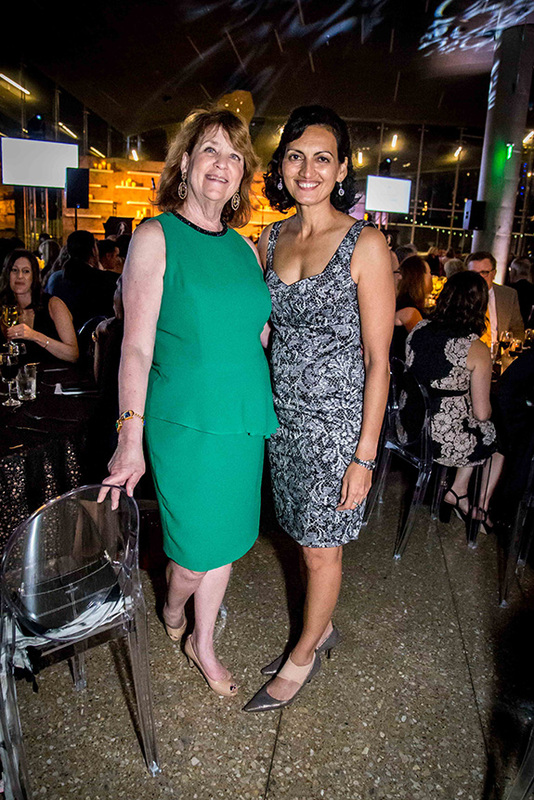 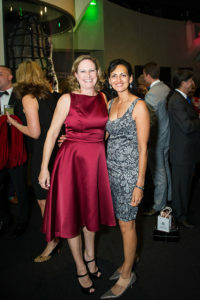 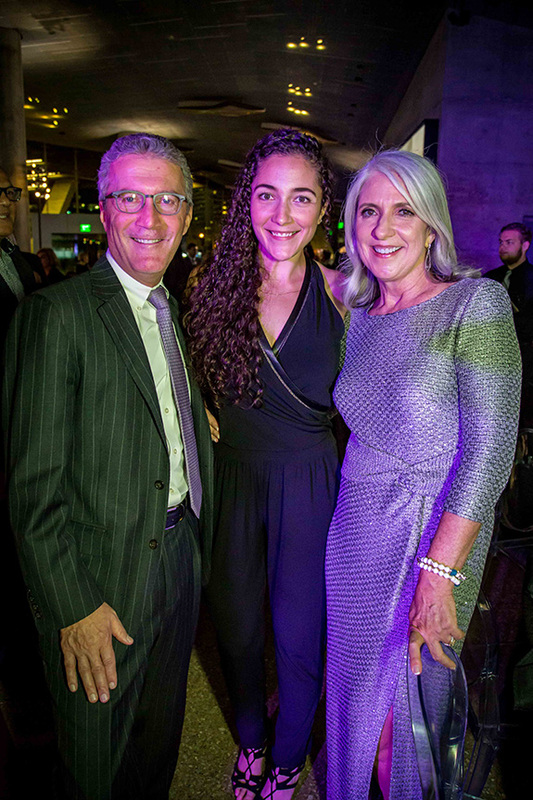 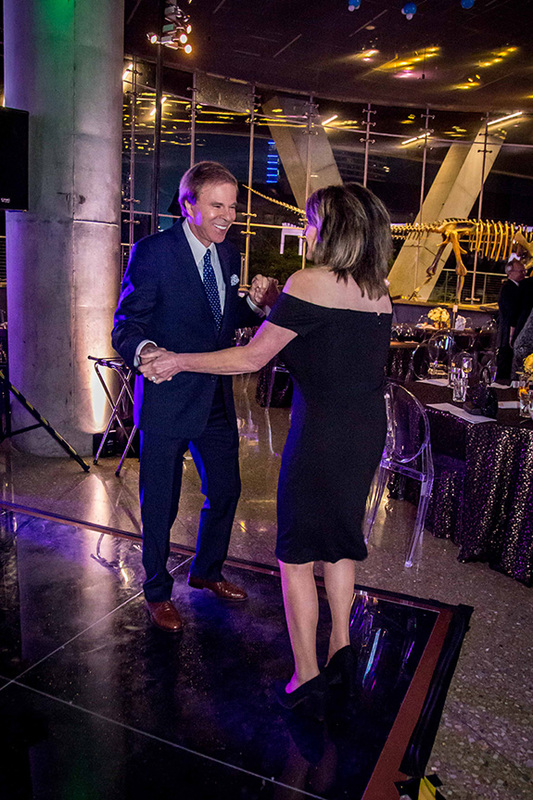 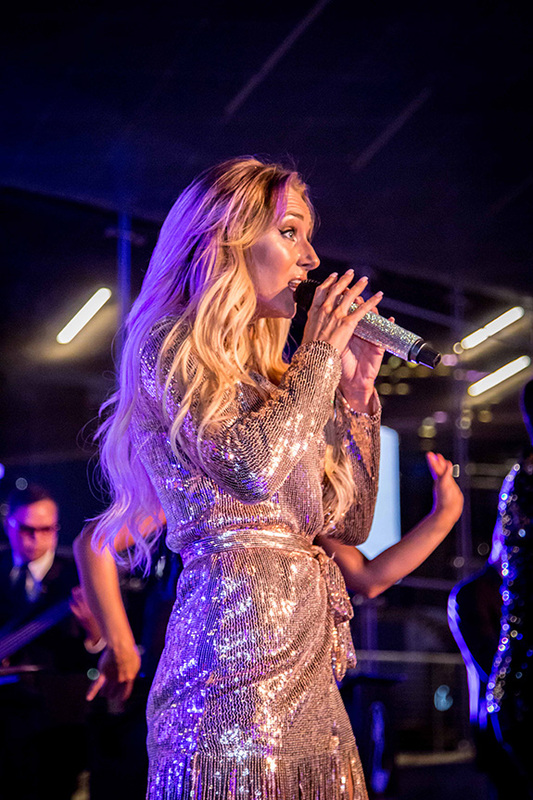 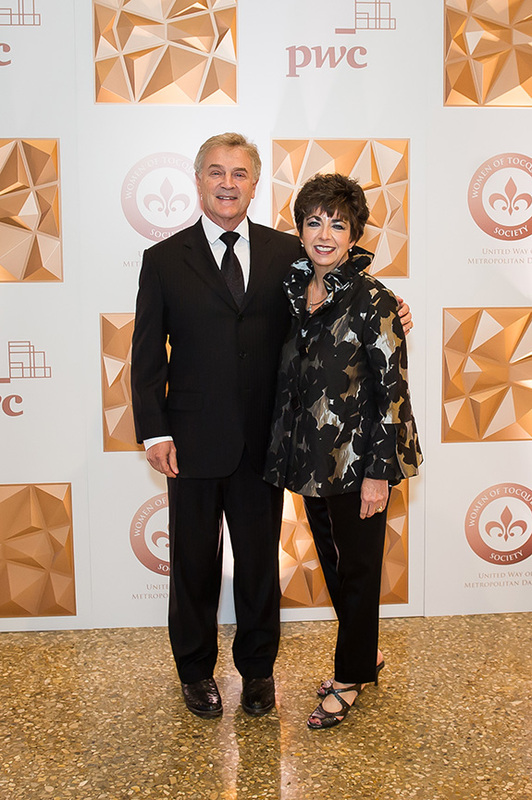 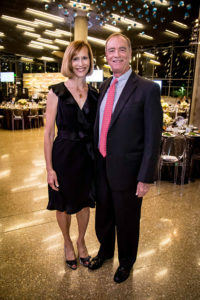 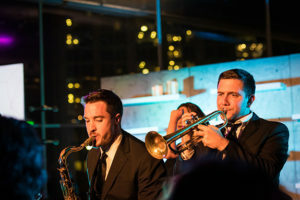 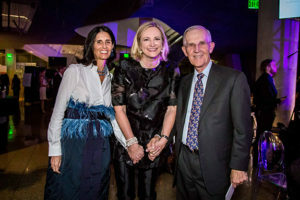 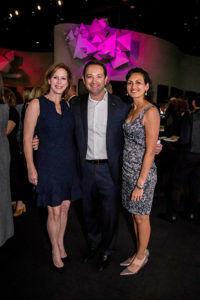 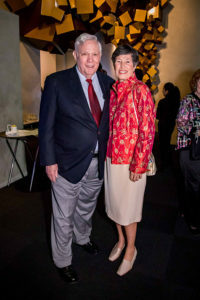 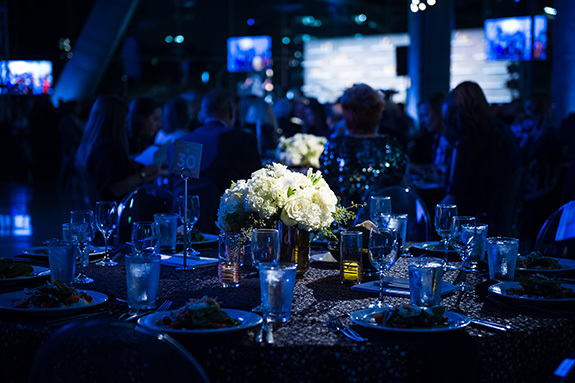 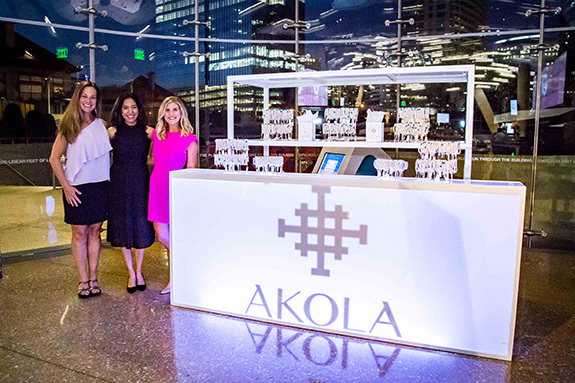 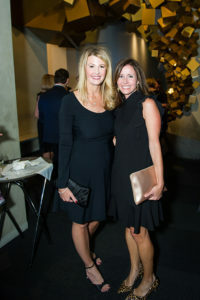 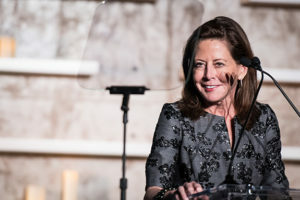 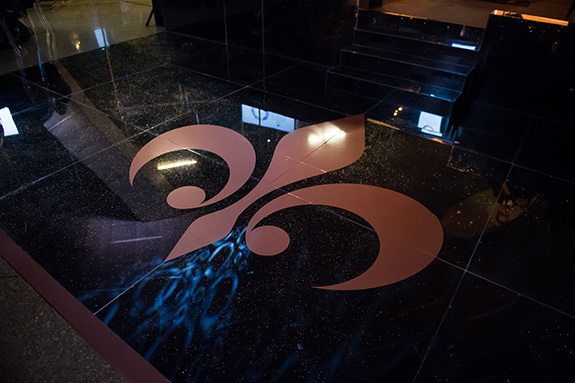 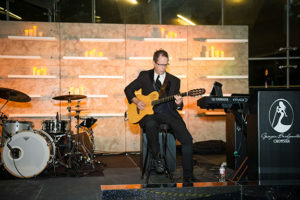 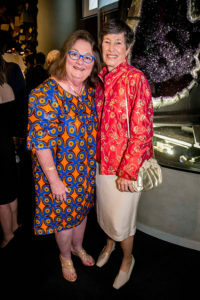 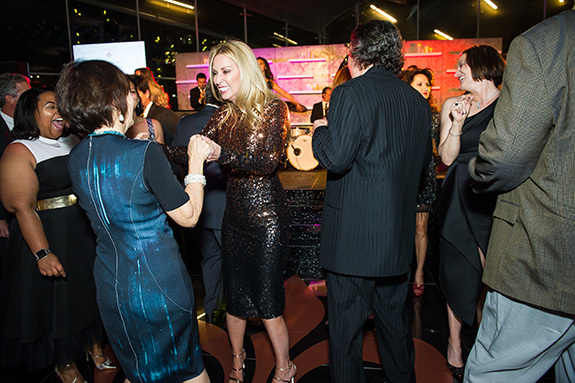 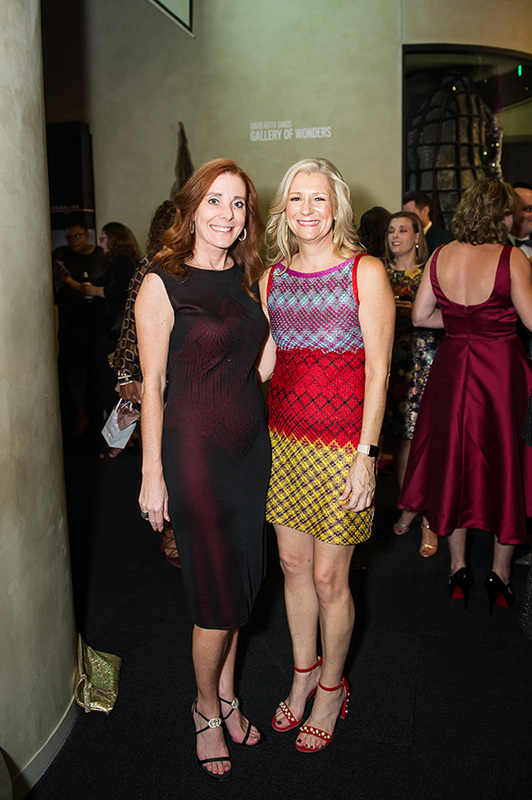 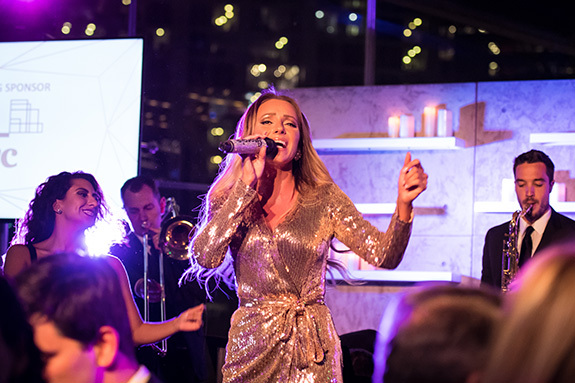 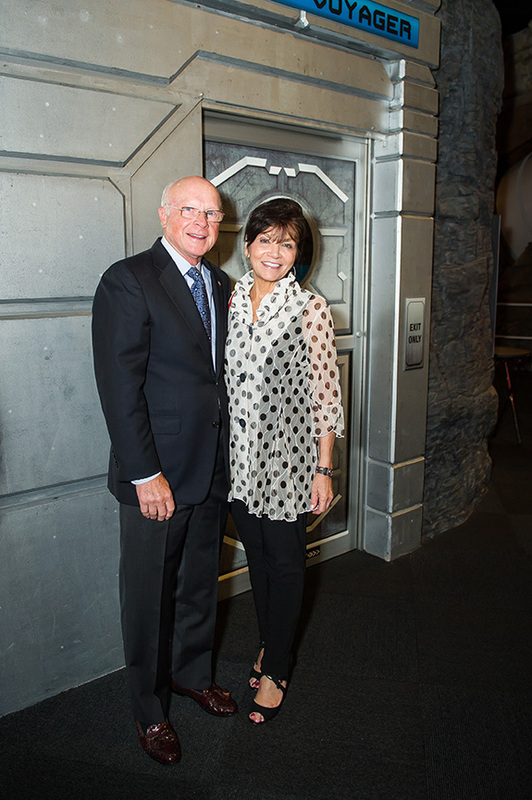 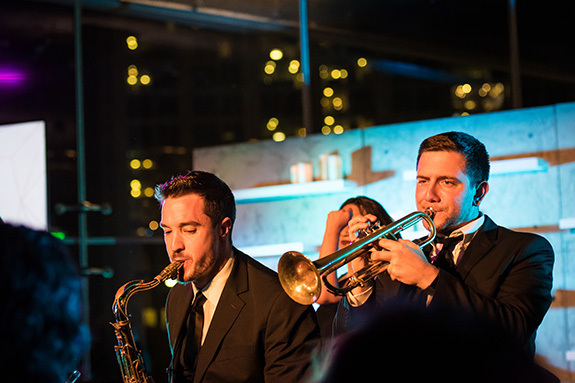 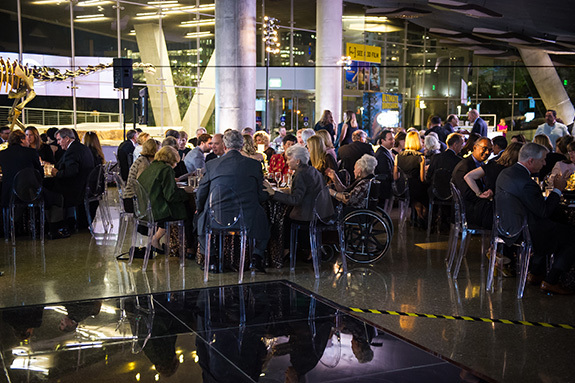 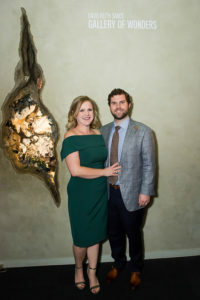 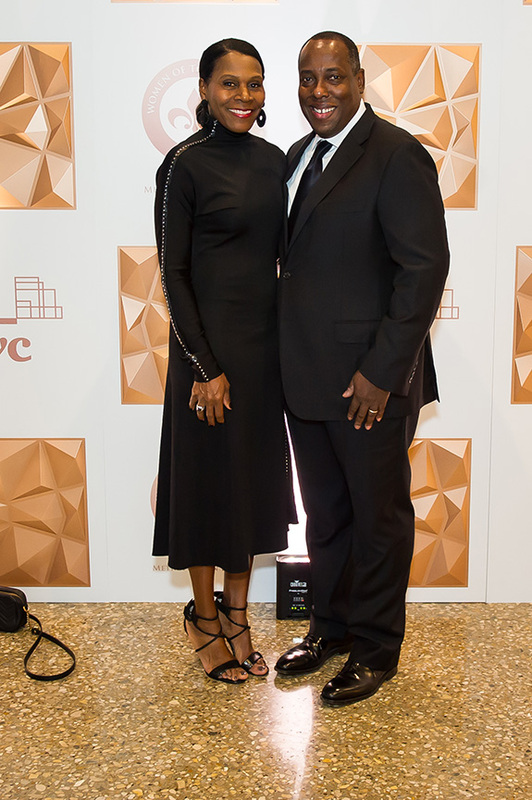 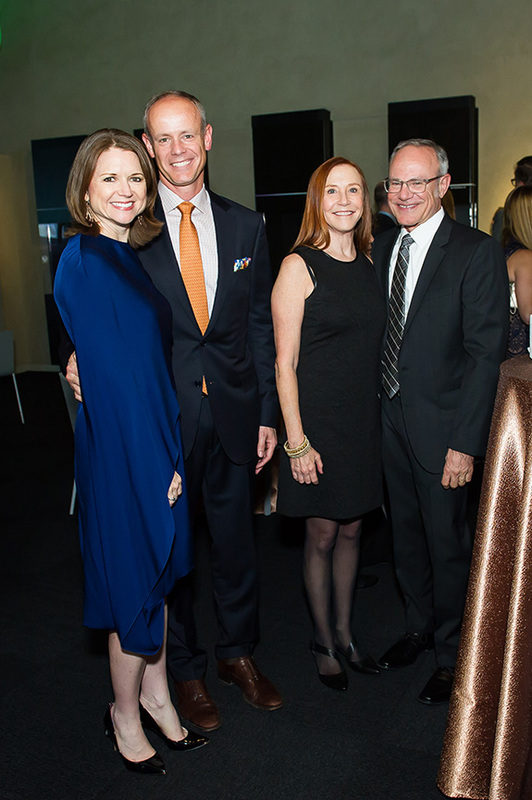 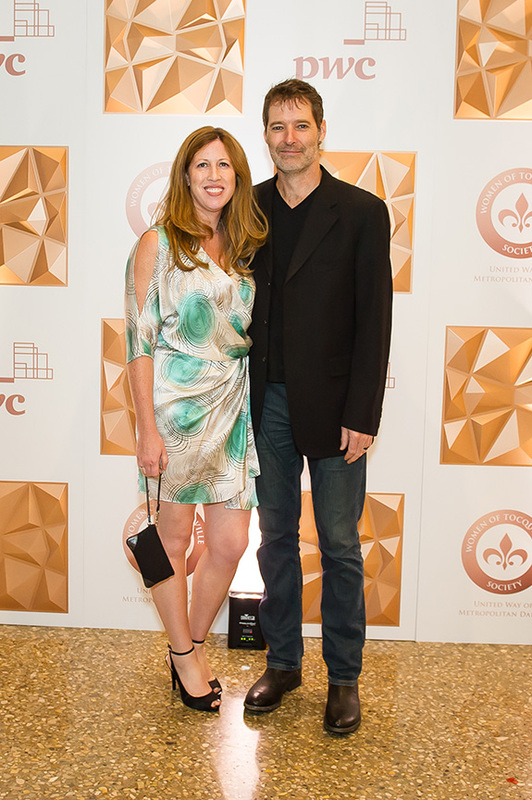 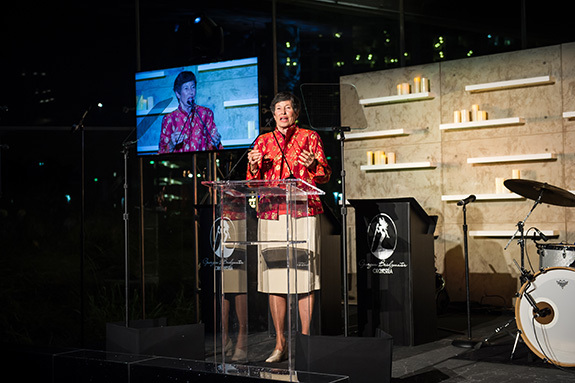 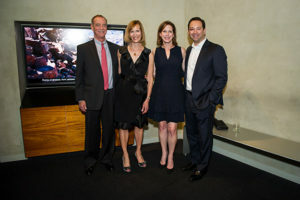 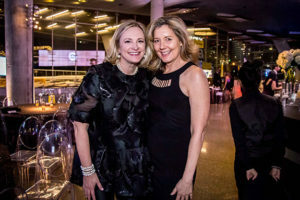 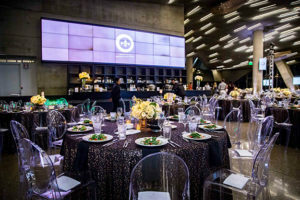 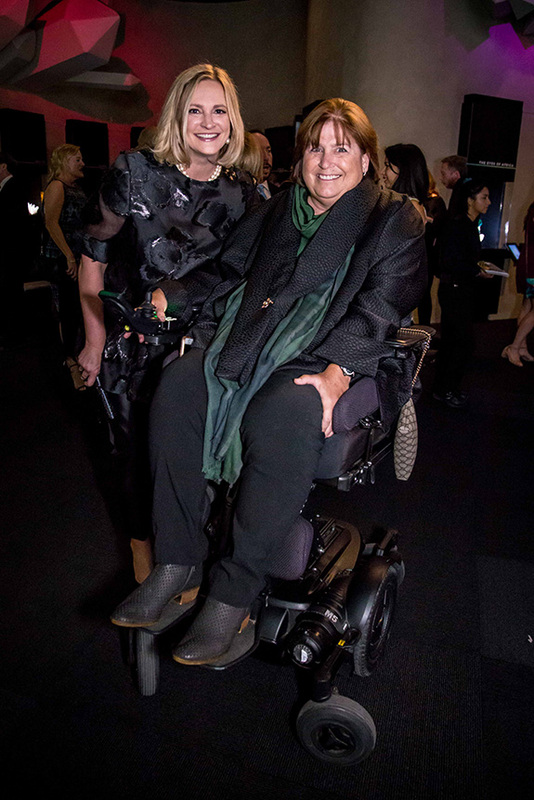 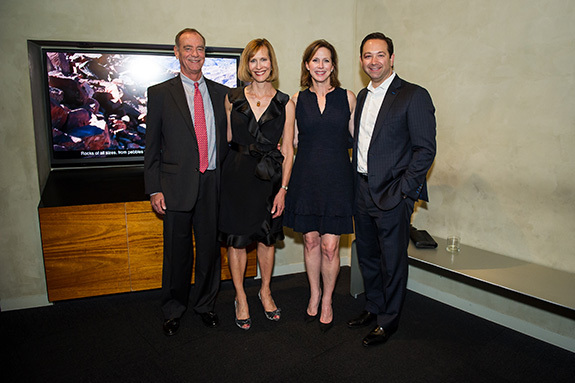 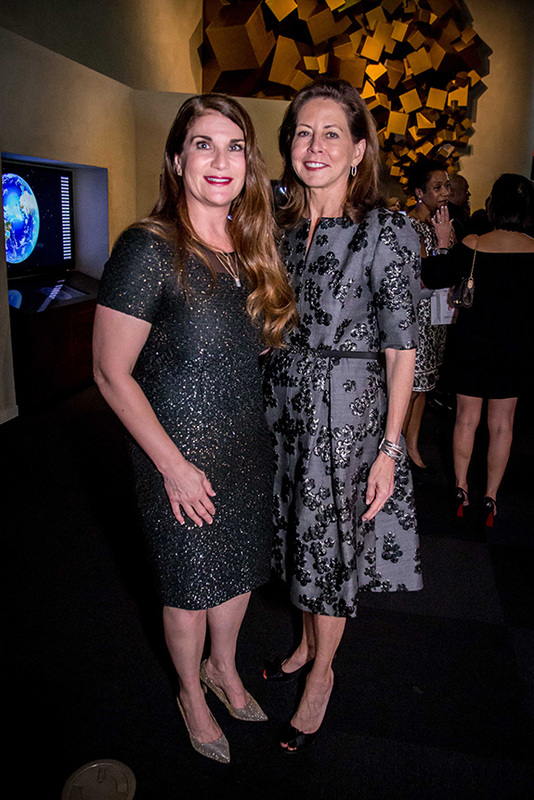 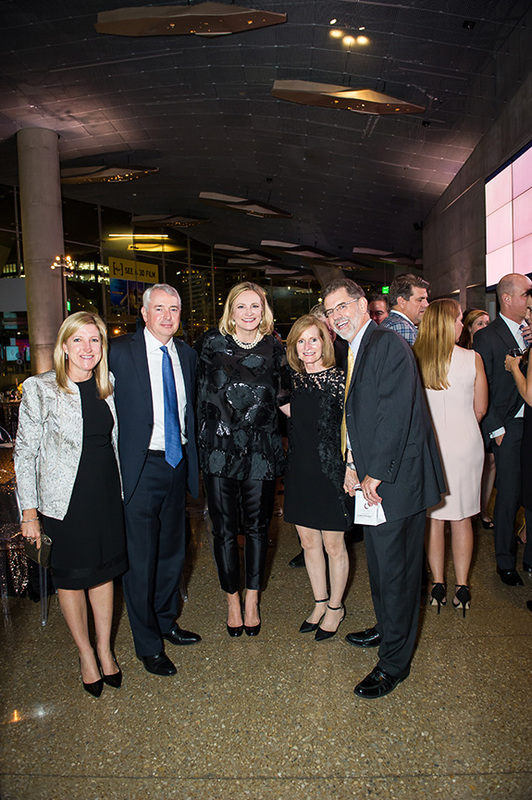 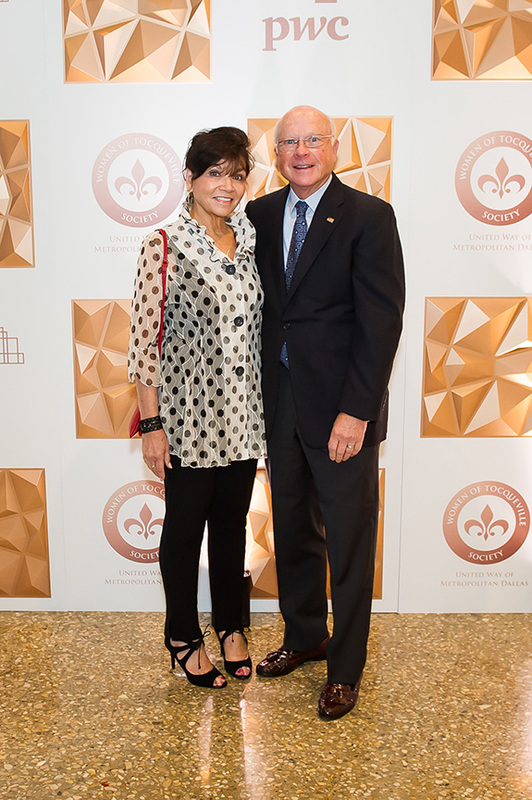 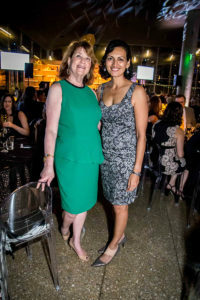 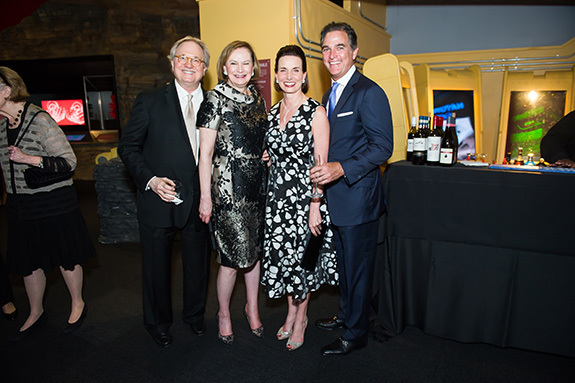 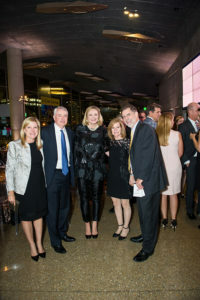 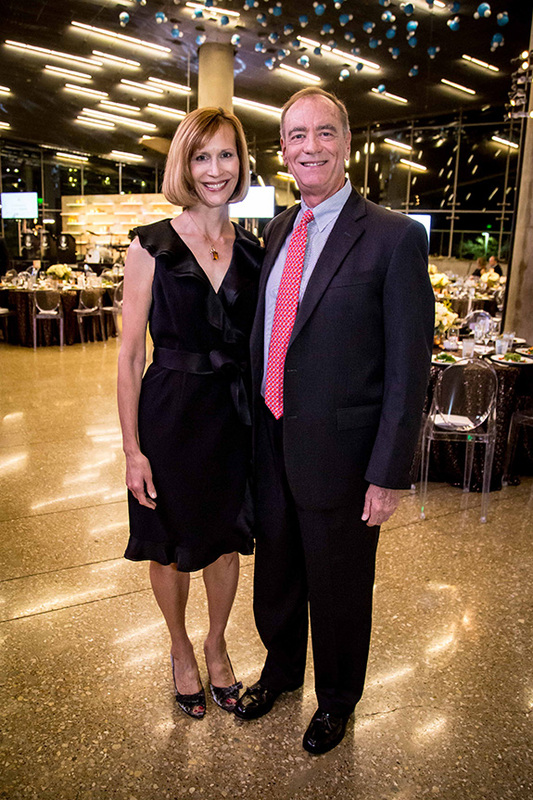 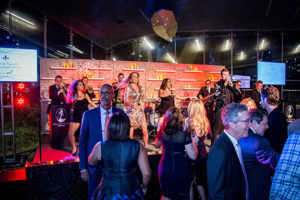 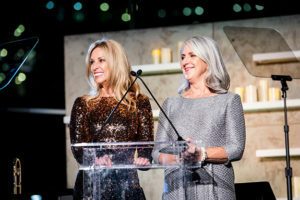 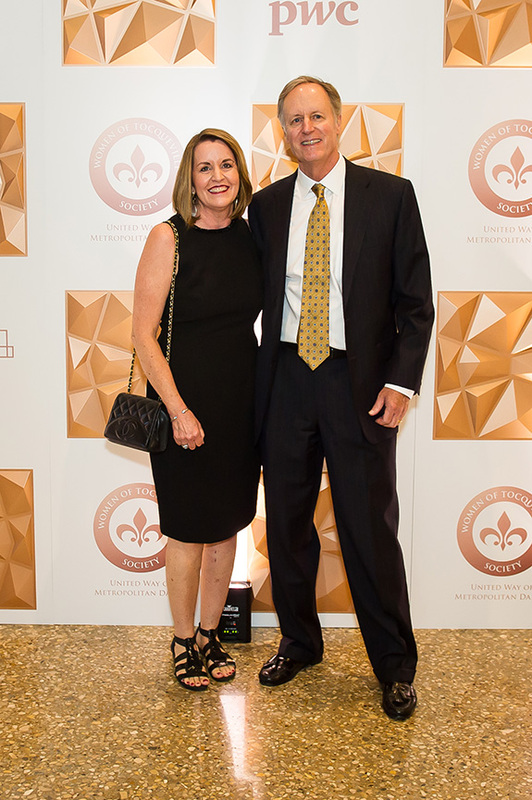 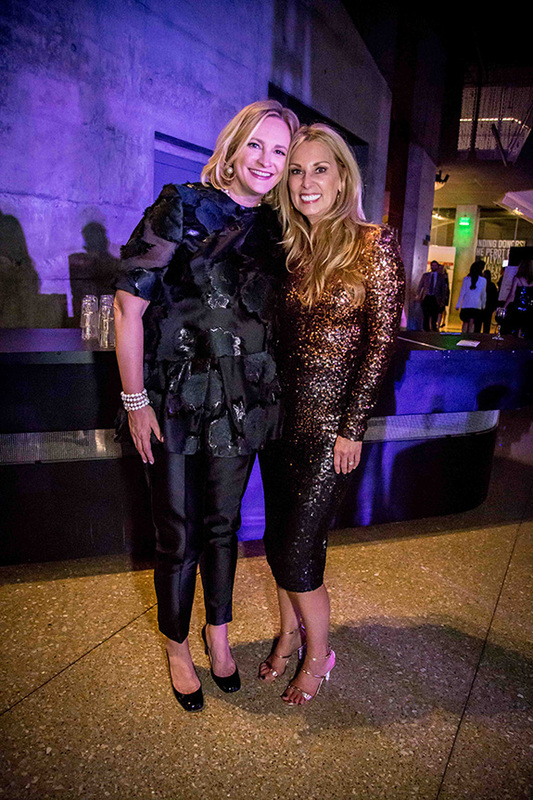 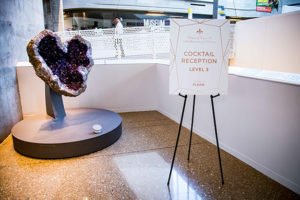 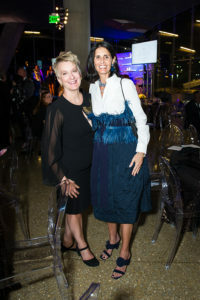 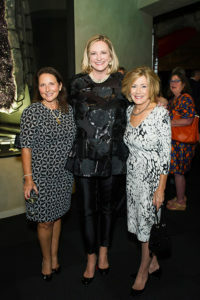 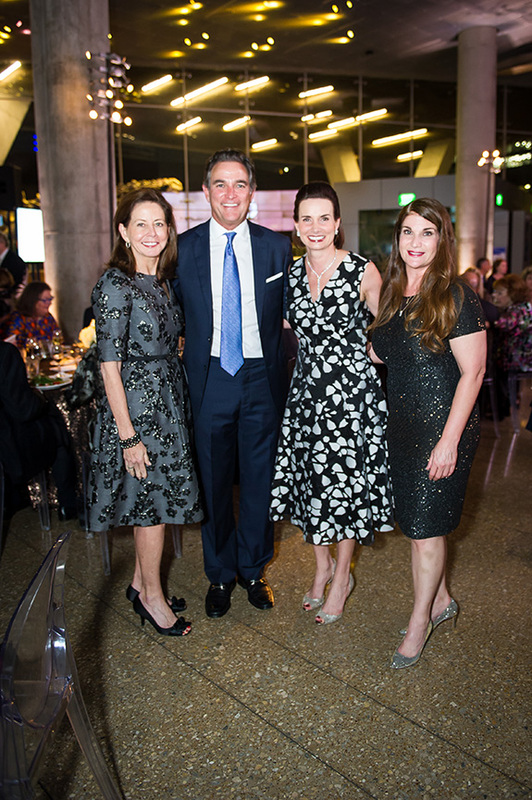 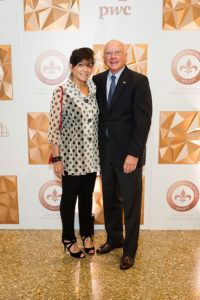 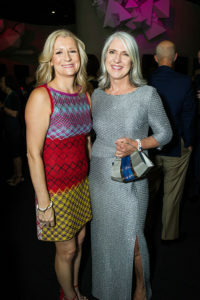 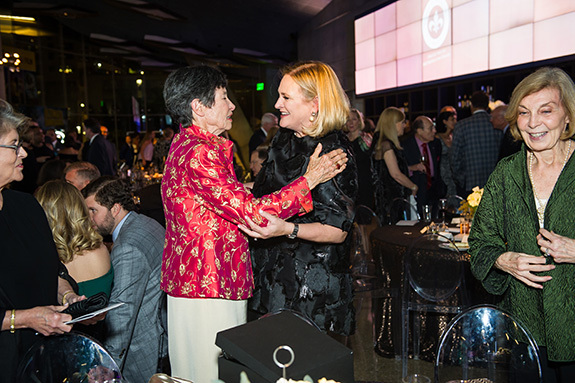 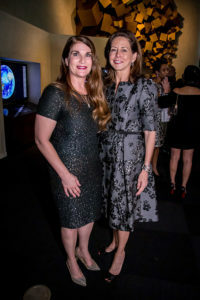 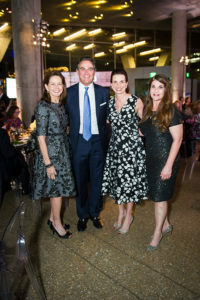 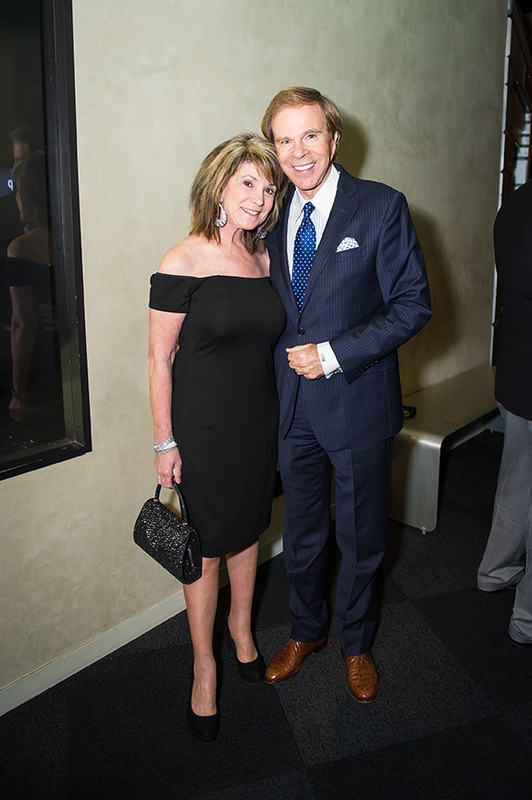 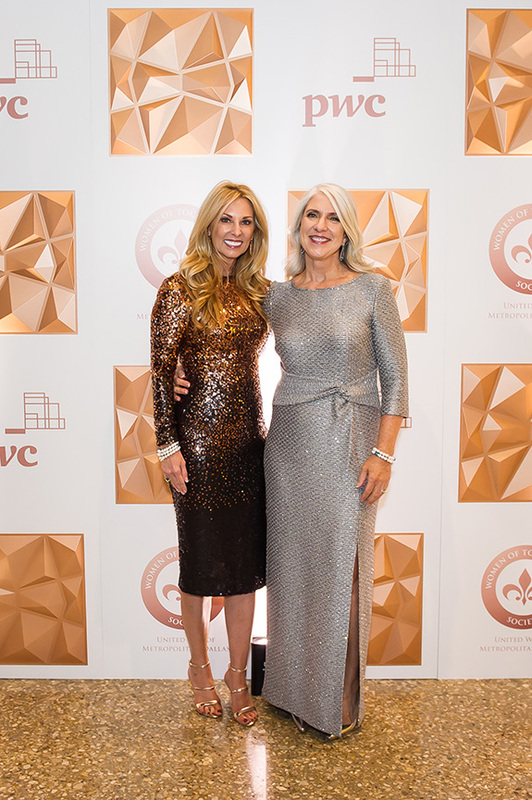 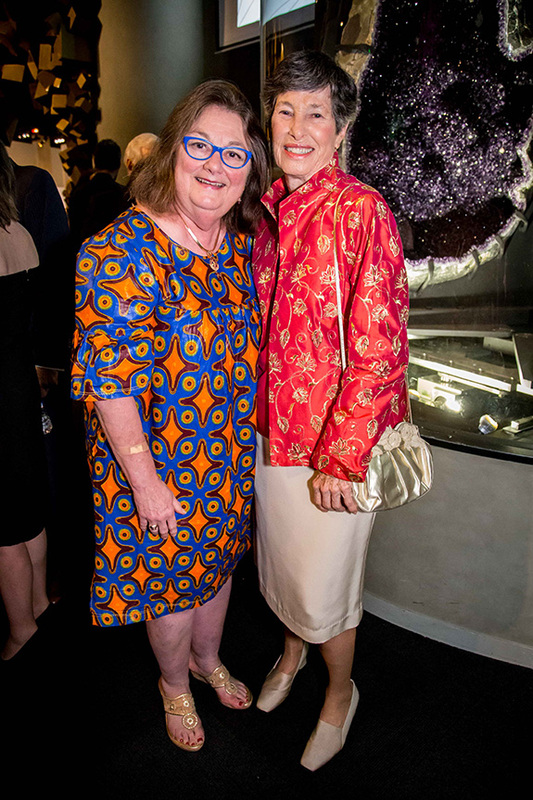 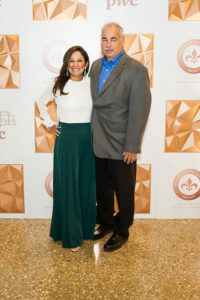 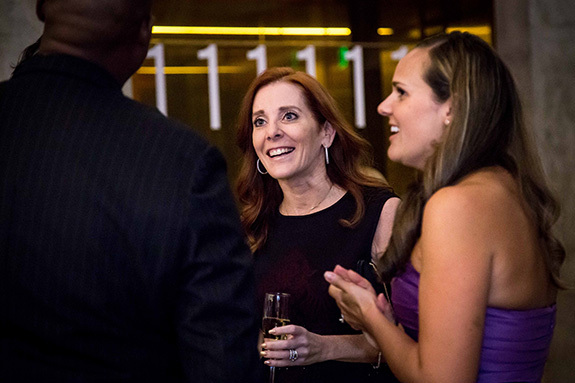 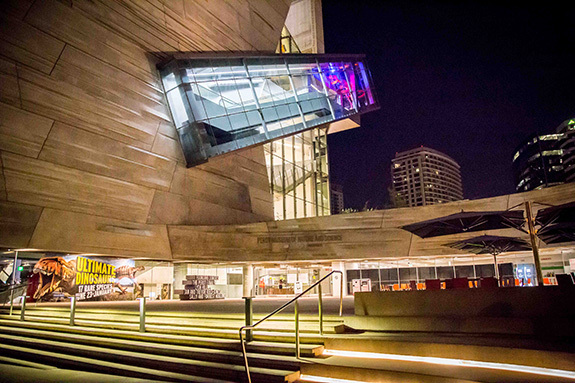 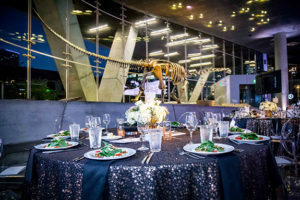 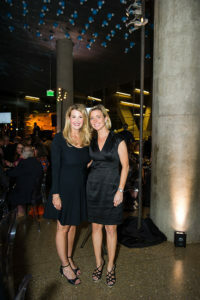 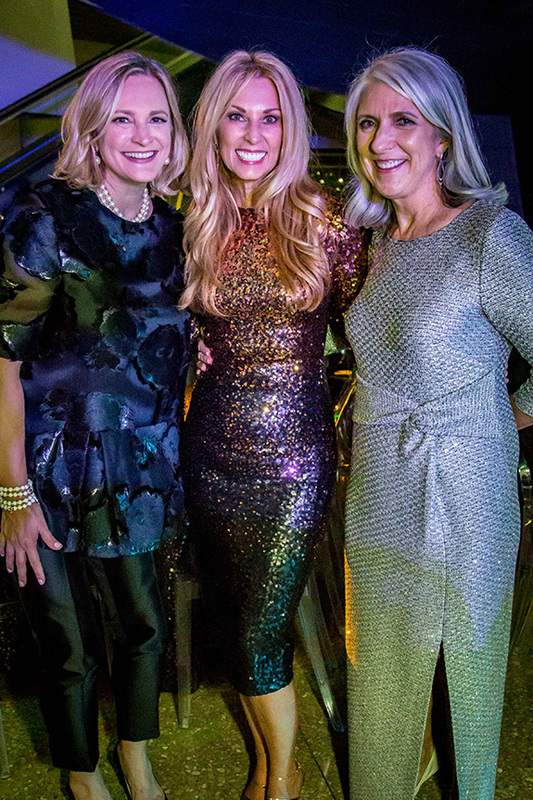 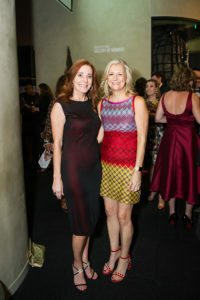 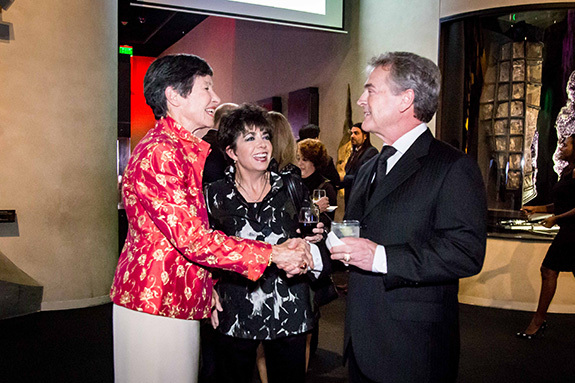 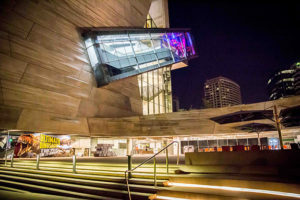 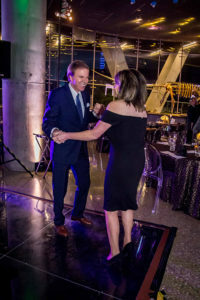 The news came Sept. 28 during the Women of Tocqueville 10th Anniversary Celebration at the Perot Museum of Nature and Science. 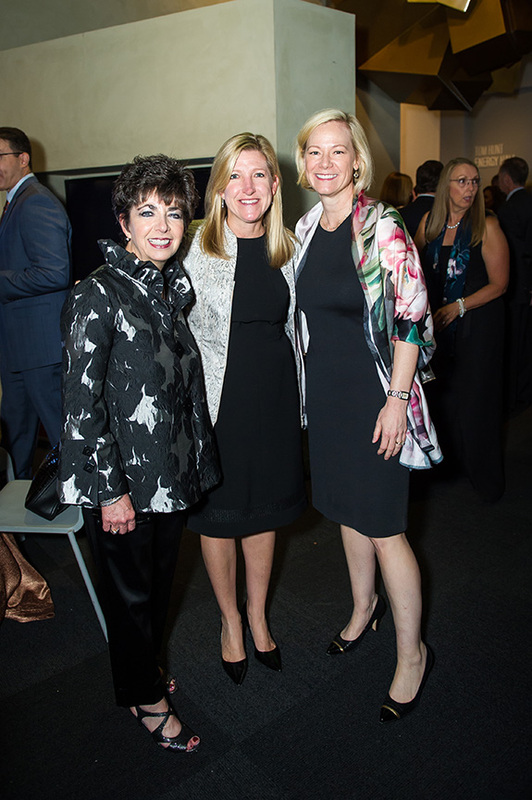 Over the past decade, the Women of Tocqueville organization has played a crucial role in helping drive United Way’s mission of facilitating philanthropy to make a positive and lasting difference in the lives of North Texans. 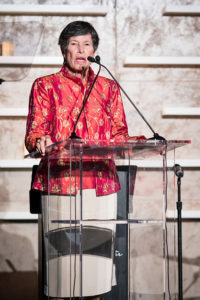 • Educating mothers on the importance of early learning. • Encouraging children to explore careers in STEM. 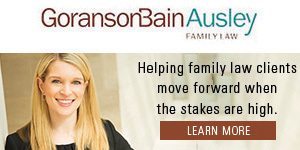 • Providing children opportunities to learn and grow after school and in the summer months. • Protecting women and children from violence. 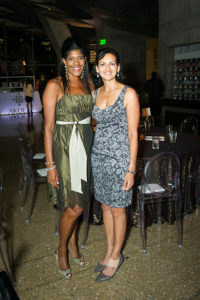 • Ensuring women have access to necessary and preventive health care services. 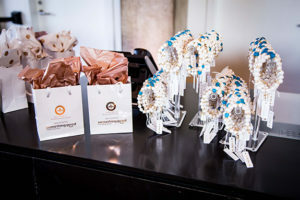 • Empowering women with the job skills they need to support their families.